This case was as pleasure to work with! 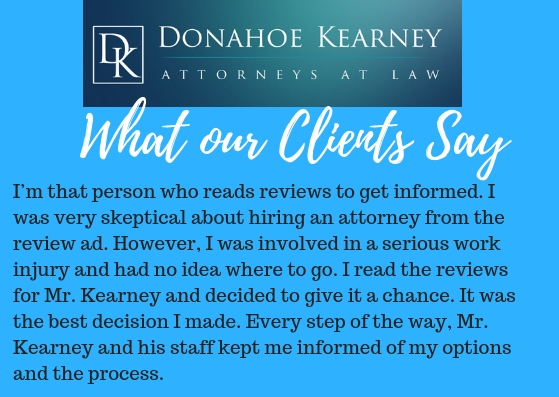 We were able to assist a valuable school employee with his work injury and ultimately negotiated the return of his monetary benefits and medical treatment benefits after attending a deposition with the opposing attorney. Now we have high hopes for his future! Have you been injured in Washington, DC, Maryland, or Virginia and need legal representation? 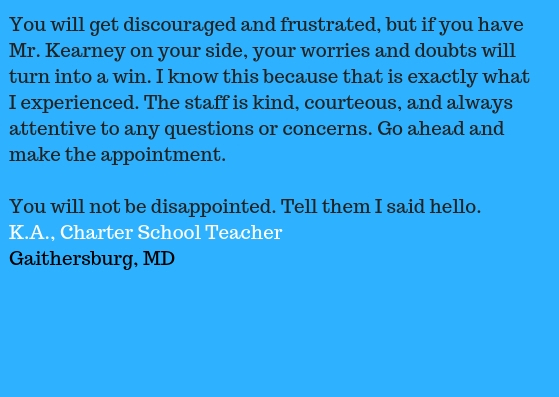 Give us a call today at 202-393-3320 and you'll speak to a real person today who wants to hear your story!